Little House in the Cove | Page 3 | Christian living for everyday women from all walks of life. Fall is here and I don’t know about you but the children and I are excited! So why not add that autumn excitement into your homeschool! 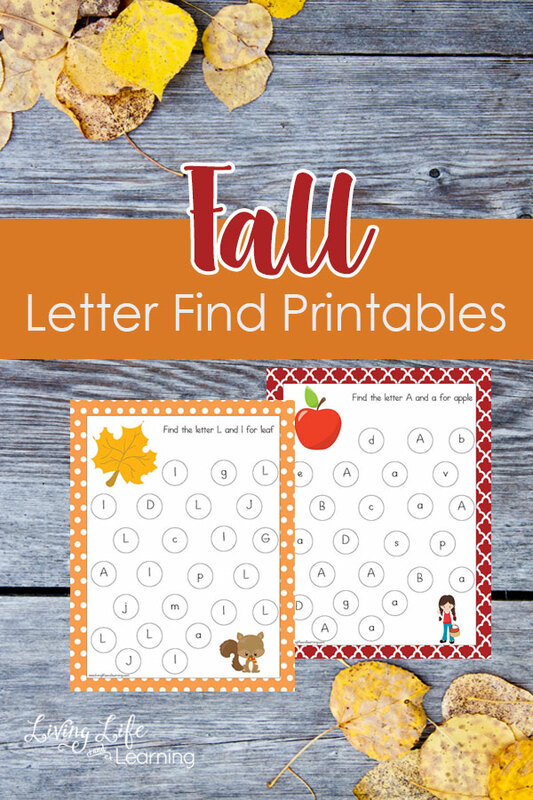 WIth this fall themed letter find printable your child will be about to practice letter recognition and hand-eye coordination! Click here to get yours! Everyone knows that children learn best through play, so The Natural Homeschool made learning fun with these Montessori-inspired 3-part cards. 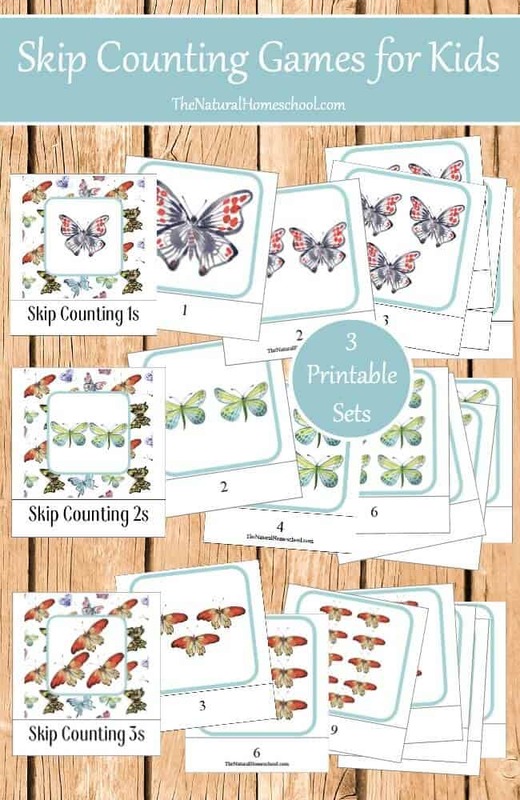 They are the perfect way to learn skip counting for kids because they are fun and easy to use because of their control of error. 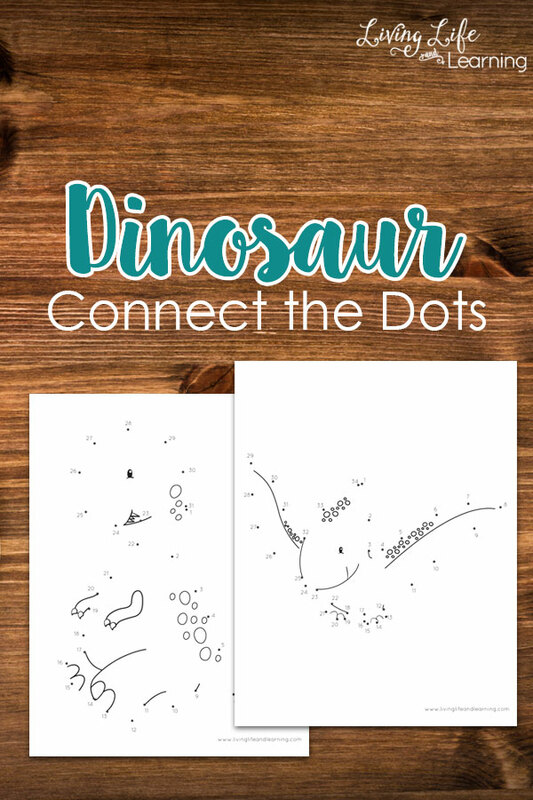 Simply click here to check out this freebie from The Natural Homeschool now! Learning about one’s body is important. Of course, we want them to learn the proper names, the jobs of each and the importance of taking care of their bodies! 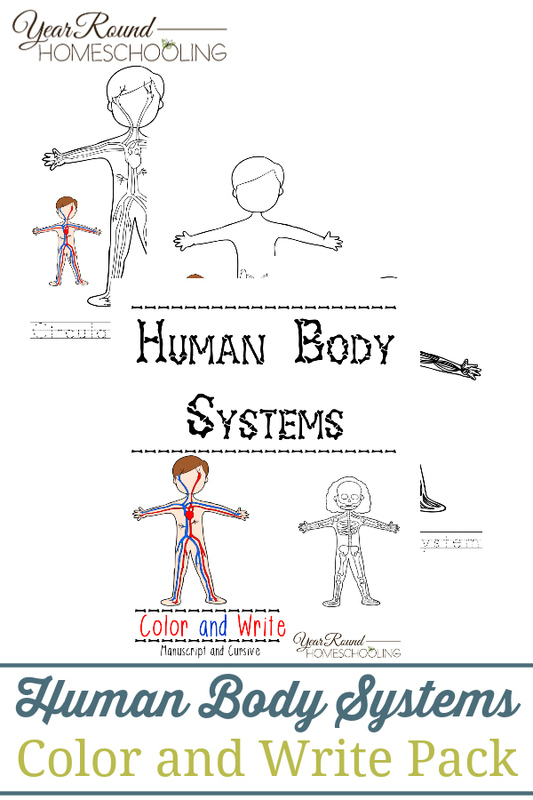 Here is a great printable that helps your children learn about their various systems and more! Head over to Year-Round Homeschooling to Grab yours! Cleaning is one thing that not many enjoy doing. However, if there is a plan in place then it really isn’t so bad. This editable printable can help you to get that plan in place! Head over to Living Life and Learning to grab yours! 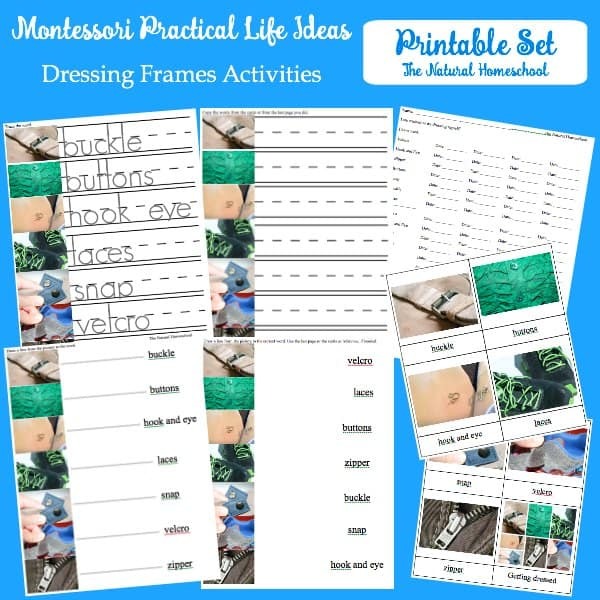 It is exciting to have The Best List of Montessori Practical Life Activities, including a free printable set of Montessori Practical Life Dressing Frames lesson! 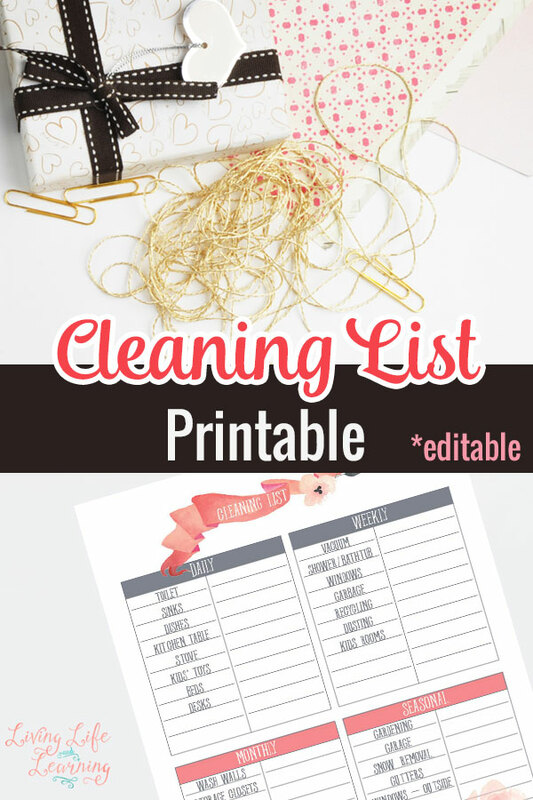 This is a great printable for everyone to enjoy. 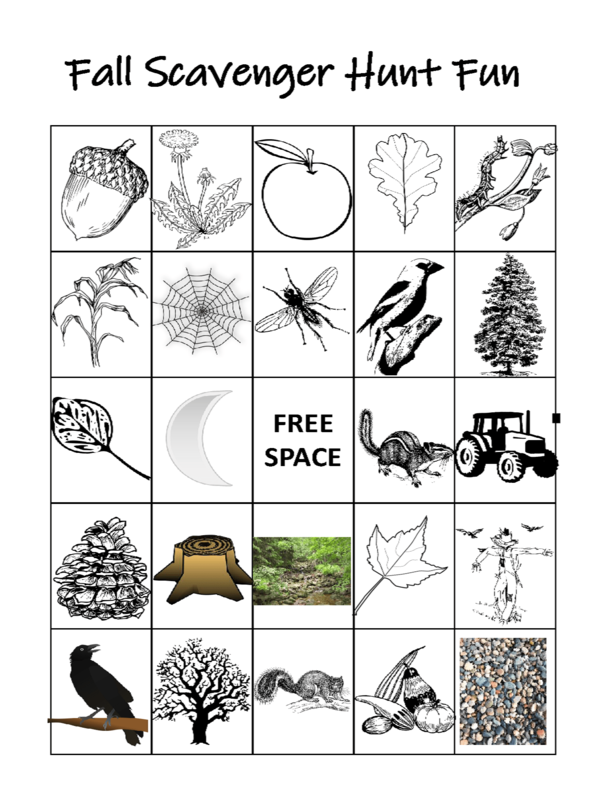 Simply click here to check out this freebie from The Natural Homeschool now! Lacing cards are an amazing way to work on fine motor skills and hand-eye coordination. 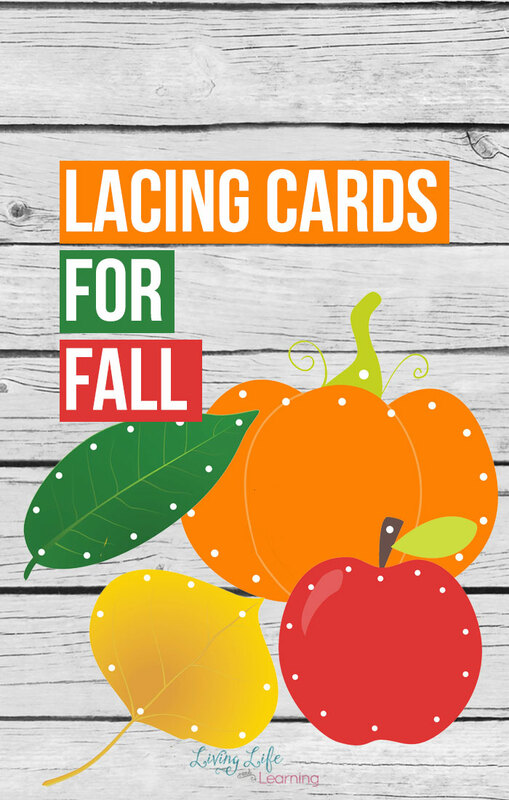 These fall-themed lacing cards will help keep your children excited about practicing these skills! Click here to grab yours! 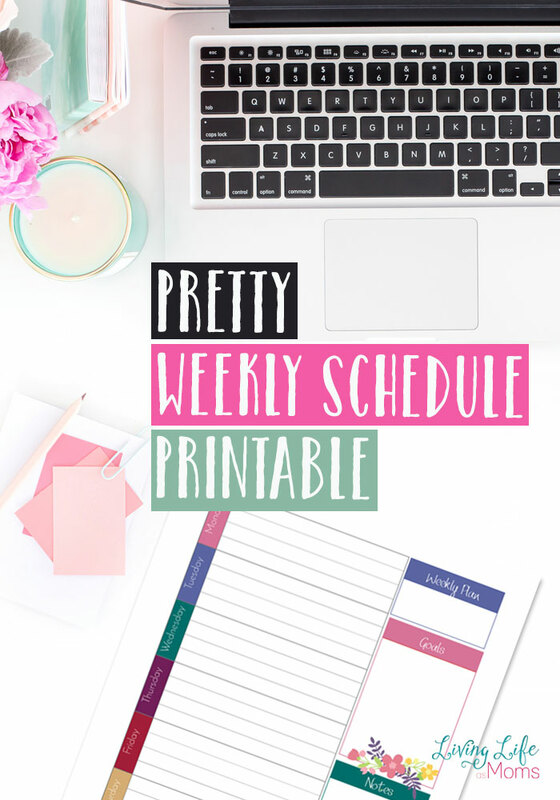 If you are in the need of a pretty weekly schedule printable then your search may be over! 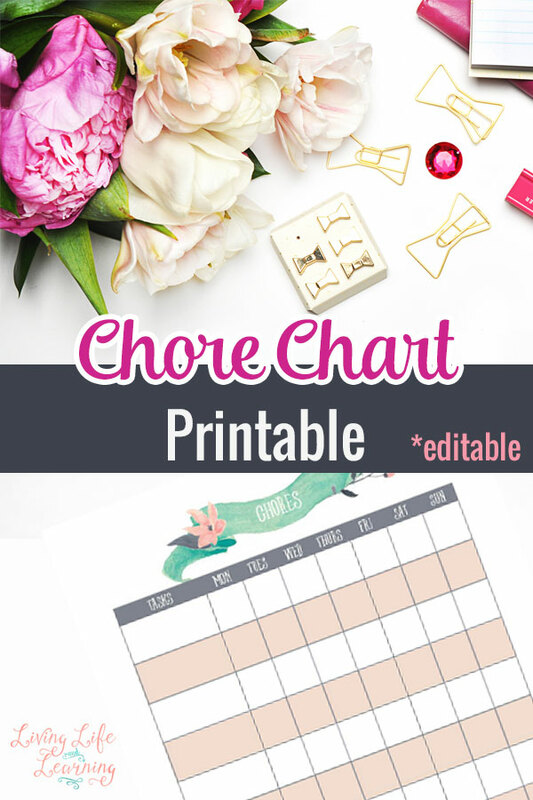 Here is a cute scheduling sheet that you can also edit using Adobe to fit your needs. Not may other sheets that you find for free will allow that! Click here to get yours! 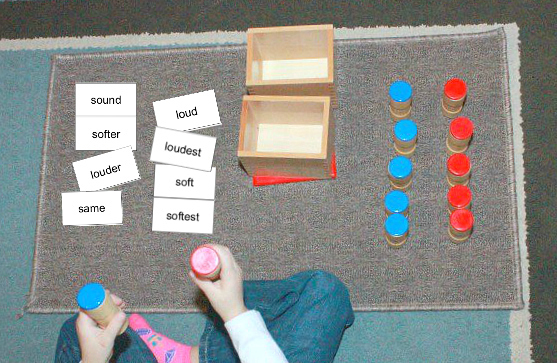 Montessori Sound Boxes are some of the best Sensorial works of the method. Here are some Free Printable Nomenclature Cards that go perfectly with it! Click here to check out this freebie!